Famous Monsters Magazine June Preview: ‘Aliens’ and James Cameron Interview! July 30, 2016 Manny Popoca Comments Off on Famous Monsters Magazine June Preview: ‘Aliens’ and James Cameron Interview! 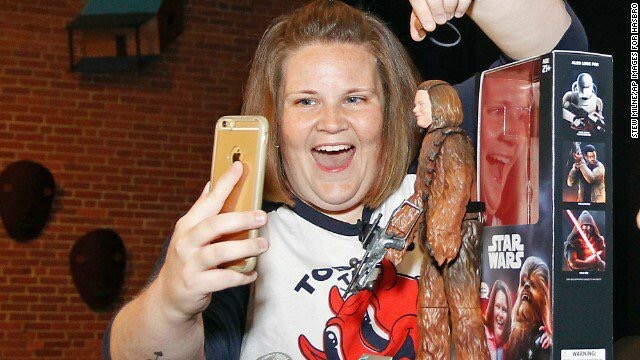 Hasbro Gives Custom Action Figure to Chewbacca Mom: Your Reactions to Candace Payne Fame? 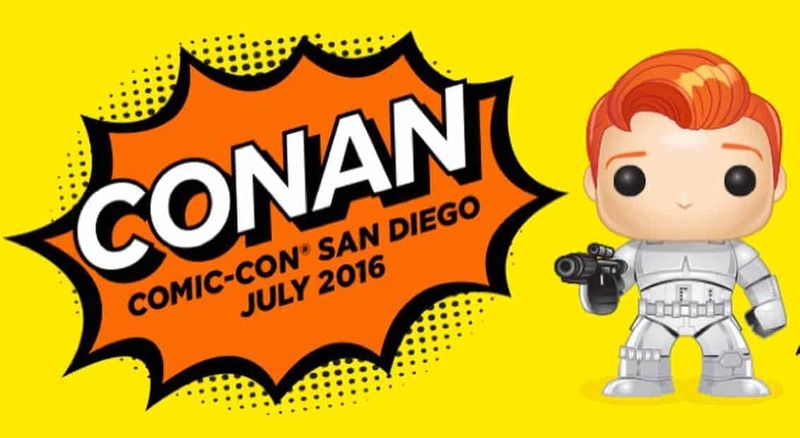 June 20, 2016 Manny Popoca Comments Off on Hasbro Gives Custom Action Figure to Chewbacca Mom: Your Reactions to Candace Payne Fame? How Big of a Comic Book Fan is Nicolas Cage? The Tale of His Stolen Action Comics #1! 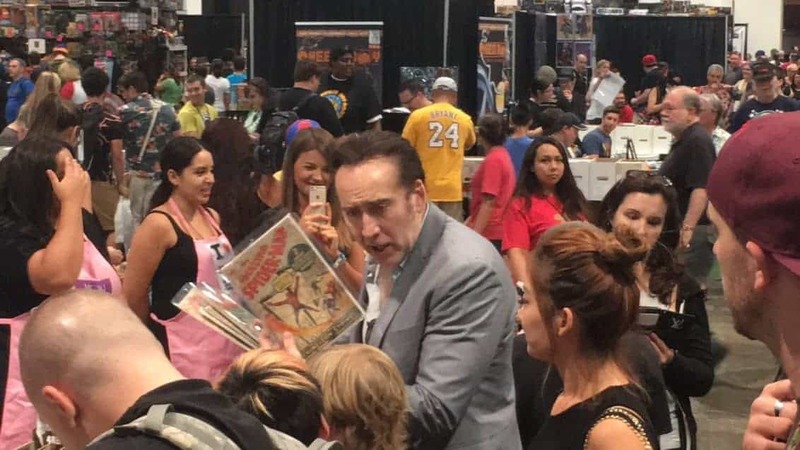 June 20, 2016 Manny Popoca Comments Off on How Big of a Comic Book Fan is Nicolas Cage? The Tale of His Stolen Action Comics #1!